Can you feel the love?!!! 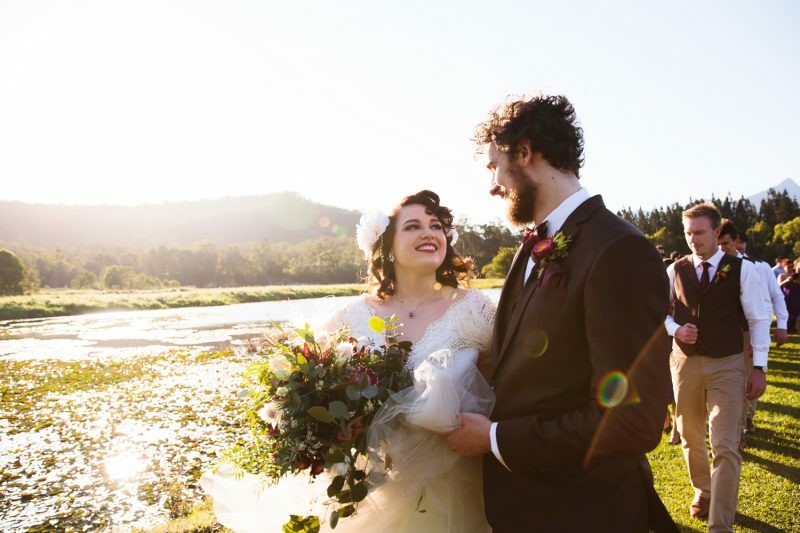 Bridal bombshell, Tanisha, marries her romantic sweetheart, Byron, in the natural beauty of Midginbil Hill. Cool, calm and collected, Tanisha styled her own bridal outfit, while Byron tended to every last decoration of the reception. When this pair come together, the whole world stops. Their love is mesmerising, and their connection – magnetic. Congratulations to these two and their beautiful families!